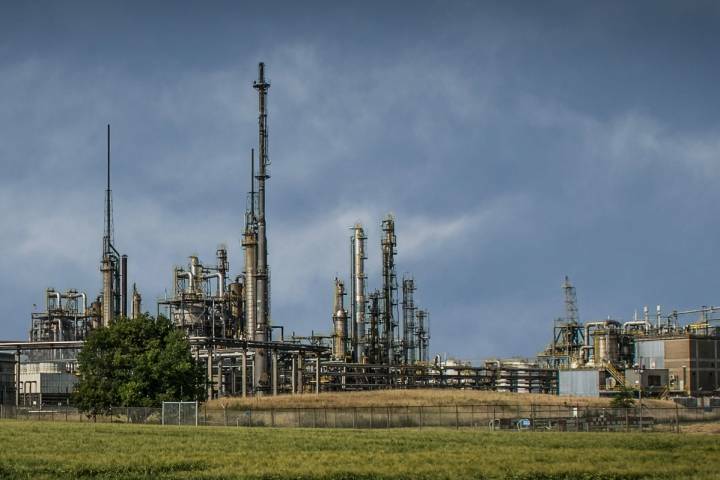 Mechanical Contracting Limburg (MCL) provides an all-round equipment service for the (petro) chemical industry, the energy sector and the oil and gas industry. From design, manufacture and assembly to disassembly, replacement, modification, repair and maintenance: MCL has the right knowledge, extensive experience and a perfect production location. Due to our versatility alone, we are the right party for maintenance projects and shutdowns. If that is not enough reason, our attitude is decisive. Craftsmanship and current professional knowledge are just as important to us as timeliness and reliability. Thanks to this corporate culture, MCL is also the best partner for quick replacements and repair during breakdowns. We are solution-oriented and think along with you so that together we can find a suitable answer to your question. Our engineering works with the latest software such as 2D Autocad Mechanical 2009 and 3D Inventor. For example, we use the most common design codes such as ASME, RToD, AD-M, TEMA, EN 13445 and PD 5500. MCL is part of A. Hak Industrie, a group of companies that mainly focus on under- and above-ground piping systems, appliances, production installations and gas installation construction. With MCL you choose a specialist who knows what craftsmanship, flexibility and speed mean for you. You can count on us. If necessary, even 24 hours a day!